Experience a new way to buy a Campervan. Wandervans is a van conversion company based in Boise, ID. Our company began as a rental company and then decided to branch out into van conversions. Wandervan conversions are based on a modular design which allows install to take under two hours once you have the van. We provide advice on which Ford Transit or Mercedes Sprinter van to buy and then you make the purchase through a dealer of your choice or one of our recommended dealers. When you order or buy your van we then also take a deposit on our conversion. Leadtime on our kits is two weeks to a month depending on our order backlog. Prices on our van conversion kits is simply the best in the industry and we promise to get you out the door and camping for a fraction of the cost of our competition. Wandervans began with a dream to get people into the outdoors at reasonable prices so they can enjoy the wonders of the outdoors. Our campervans help to enable your next outdoor adventure. We are passionate about the outdoors and all our vans are built with adventure in mind. How do you like to experience dirt? Is it on two wheels or on two feet? Our campervan conversions are there to provide the support you need. Do your passions involve getting your feet wet? Do you like to get wet on a SUP, kayak, or raft? Or maybe you just want to dive right in. Our campervan conversions are there to provide the support you need. When the weather turns cold and the snow falls there is nothing like carving some turns on skies or a board. Our campervan conversions are ready for powder. 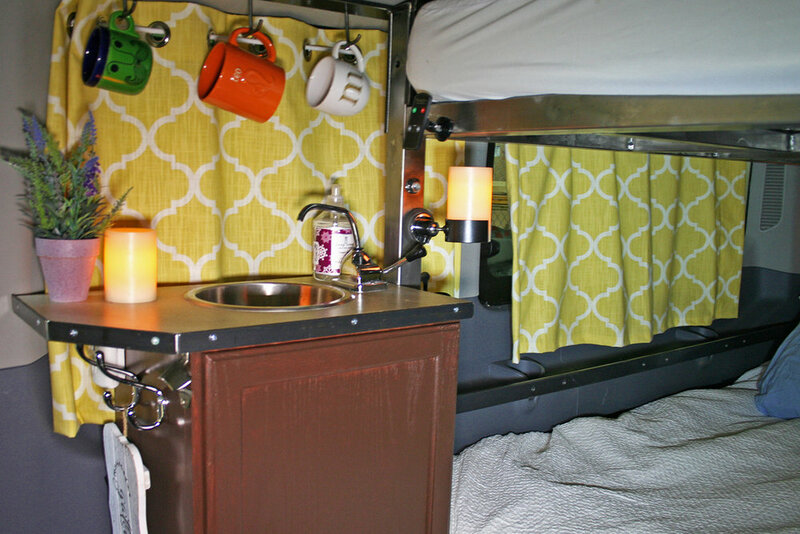 Are you ready to explore in a Wandervan Campervan? When the days adventures are done, grab a beer around the campfire and play some games with friends to wind down. Our campervan conversions come with built in fun. 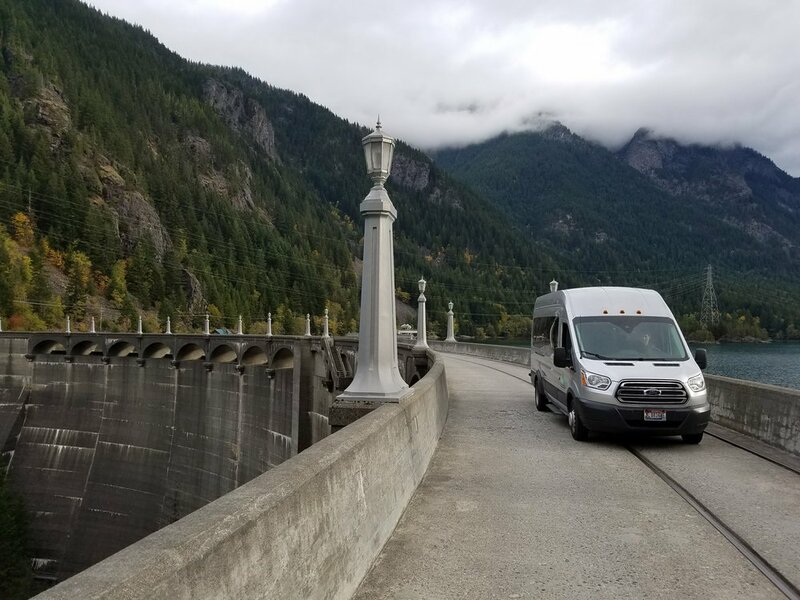 Are you ready to explore in a Wandervan Campervan?